Professor Surinder Singh was born in 1969 in Kapurthala, Punjab, northern India. His early childhood was strongly influenced by classical Indian music and at nine years of age he began his musicology studies with Mahant Ajit Singh, soon afterwards studying rhythm with Gyani Najar Singh. This early education included the history of Indian music and mastery of its complex rhythmic and melodic structures, plus daily practice on traditional Indian instruments. Most importantly, the young Surinder Singh’s eminent teachers introduced him to the deeply spiritual and healing aspects of Indian music. During his teenage years, Surinder Singh had the great privilege to study singing, composition and musicology with Pandit Kharayti Lal Tahim from the Delhi Gharana under the Guru-Shishya Parampara system. This was an intense form of tuition, in the Indian tradition of an intimate master-student relationship wherein the secrets of the teachings are shared personally between master and selected student. Within the Guru-Shishya system, musicology includes empirical investigation of the science behind the sound, so that the student gains a profound understanding of how a melody, or a raag, can effect changes in body, mind and soul. 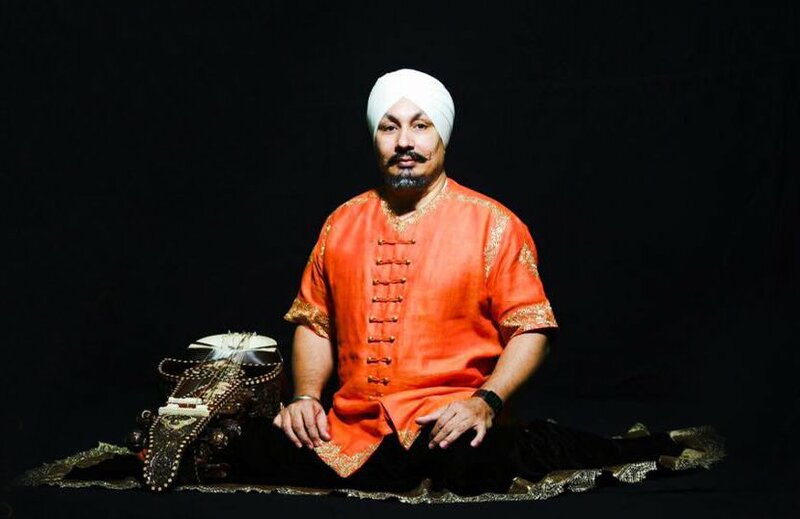 In 1994 in London, Surinder Singh founded the Raj Academy of Asian Music, which later became the non-profit organisation now known as Raj Academy Conservatoire. 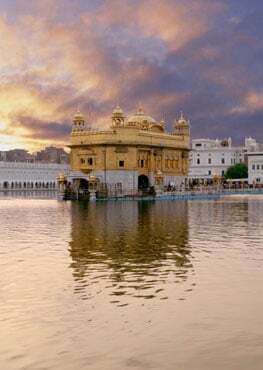 The Academy is an international institution and it quickly became one of the most eminent schools for the study and practice of classical Indian music and Gurmat Sangeet of the Sikh musical tradition.